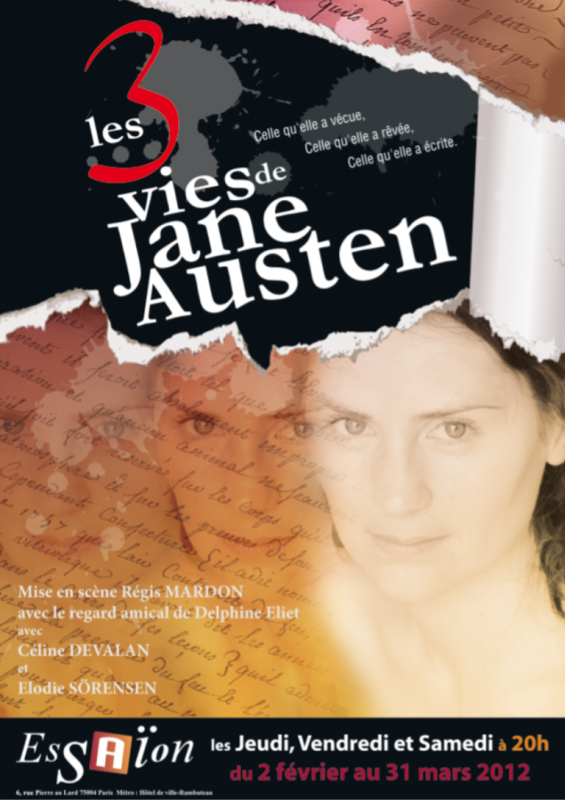 “Les 3 vies de Jane Austen” (The 3 Lives of Jane Austen) is the story of a woman writer set in the stifling society of her time. It shows how she chose to write as a way of dealing with personal trauma and how she turned into an extraordinary author. 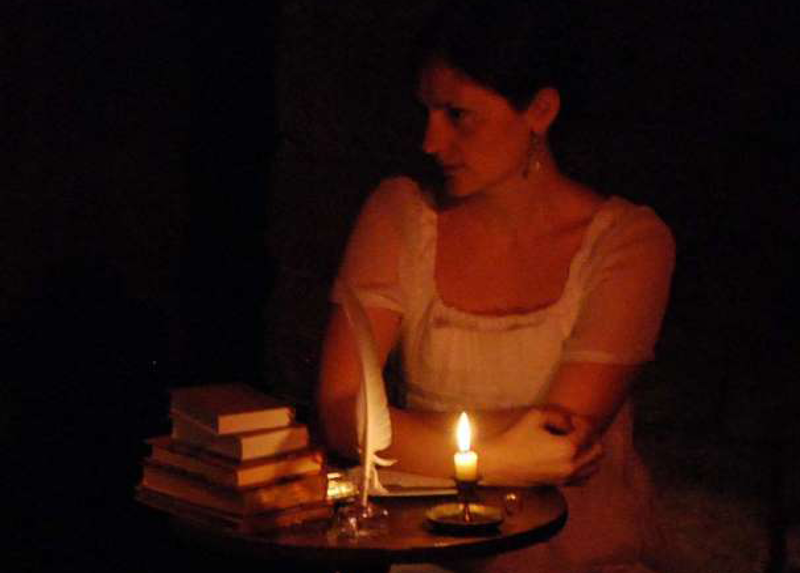 The story: Jane Austen 1808, Rebecca 2008. The unlikely meeting of two women whose fates strangely collide. 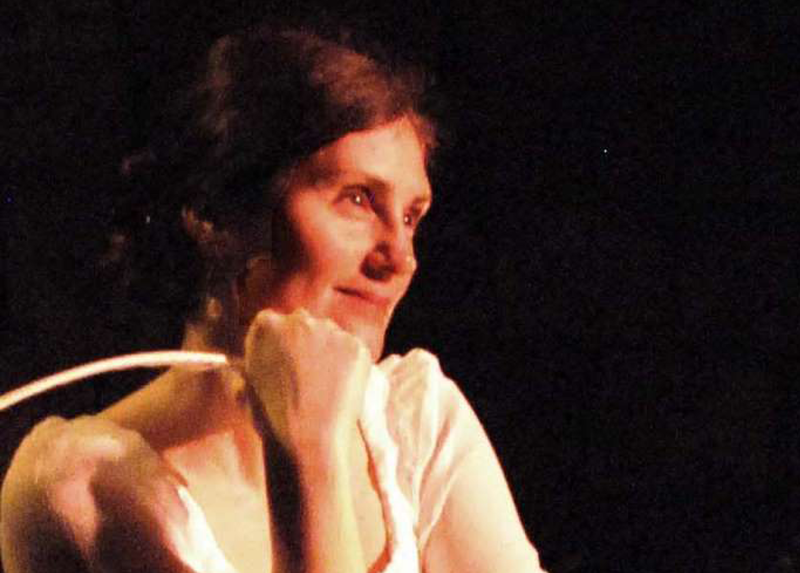 The discovery of an aspect of the secret life of Jane Austen will incite Rebecca to hold an investigation, but she is far from imagining the impact of such an enquiry on her own life.